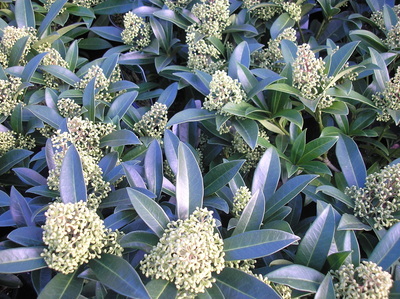 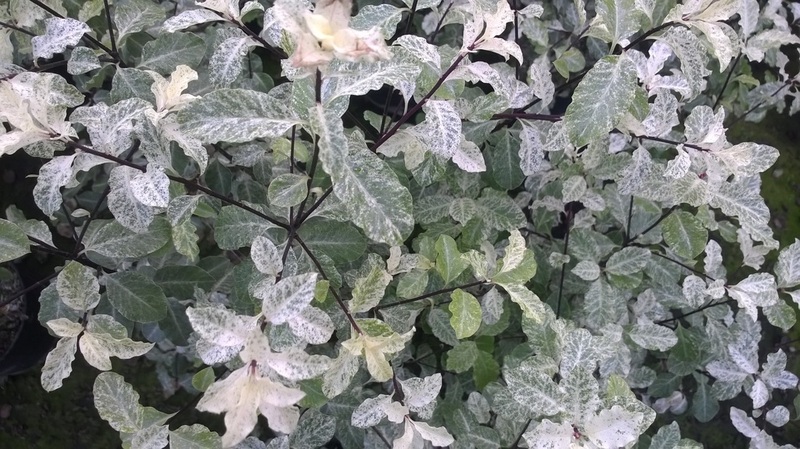 At Homestead Nurseries, we have a vast stock of shrubs for all aspects of your garden, whether you have shade or sun, dry or moist soil. 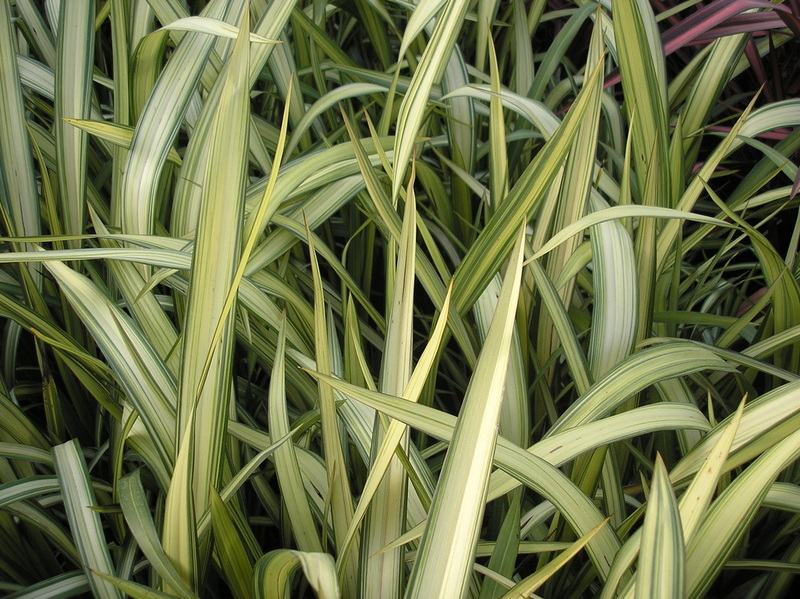 We have a range of sizes to suit any border or situation. 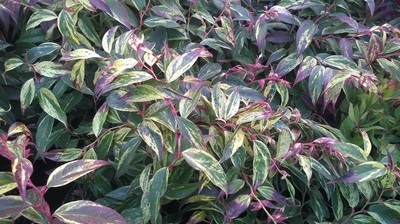 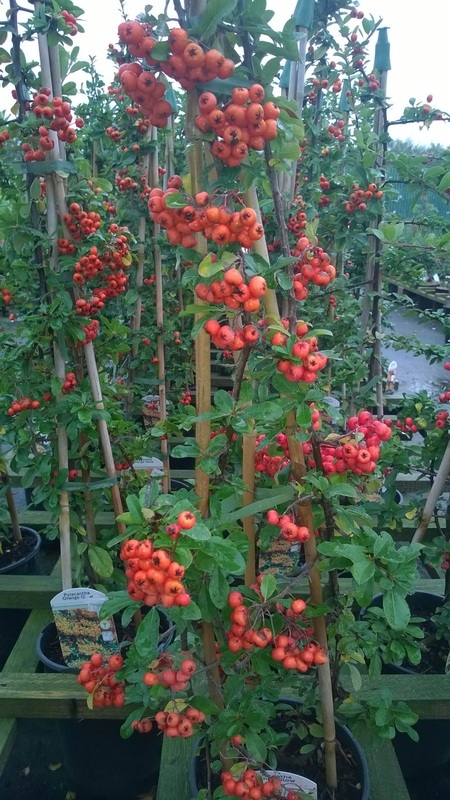 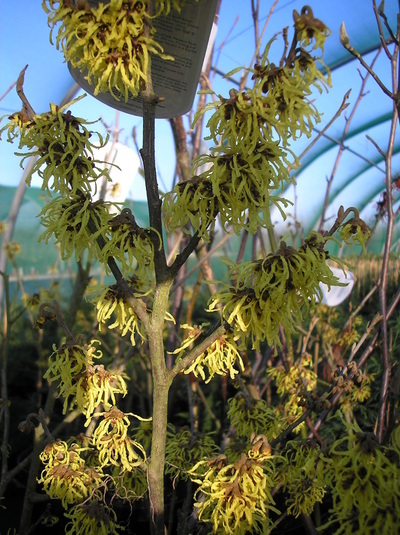 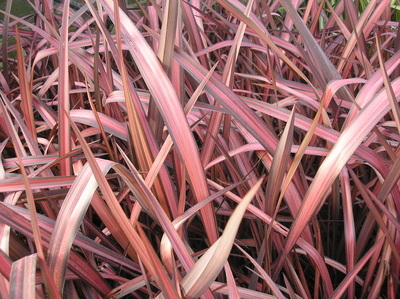 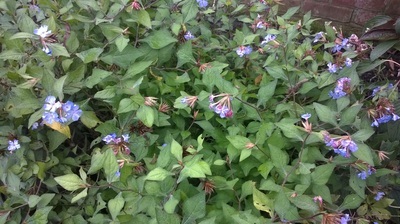 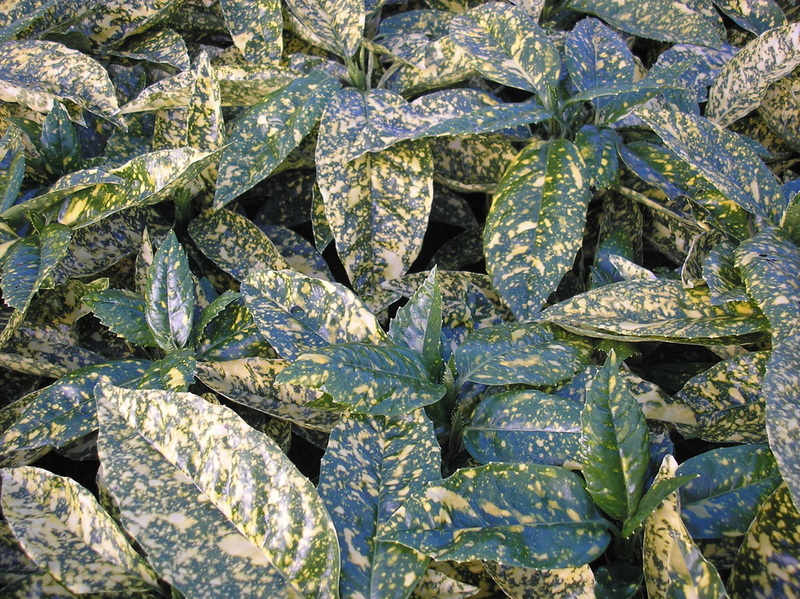 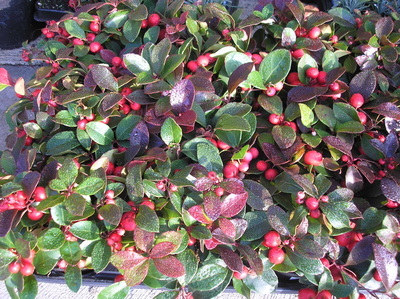 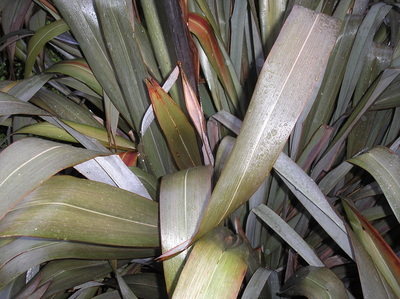 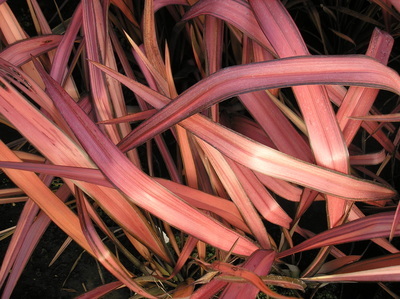 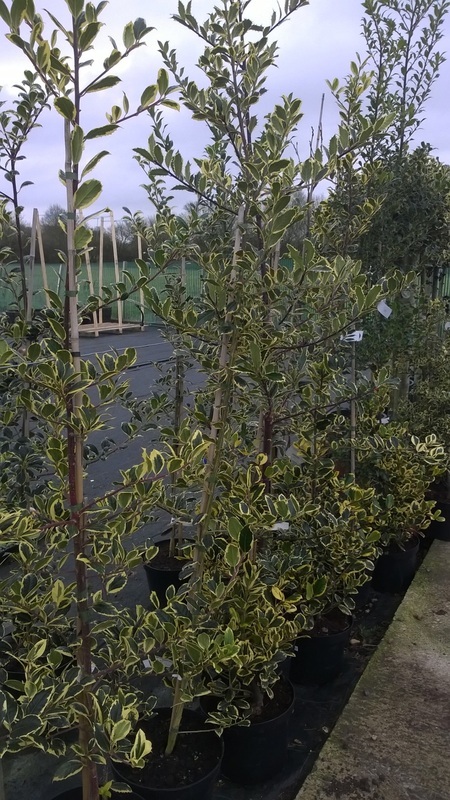 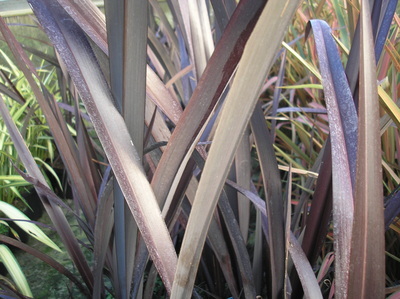 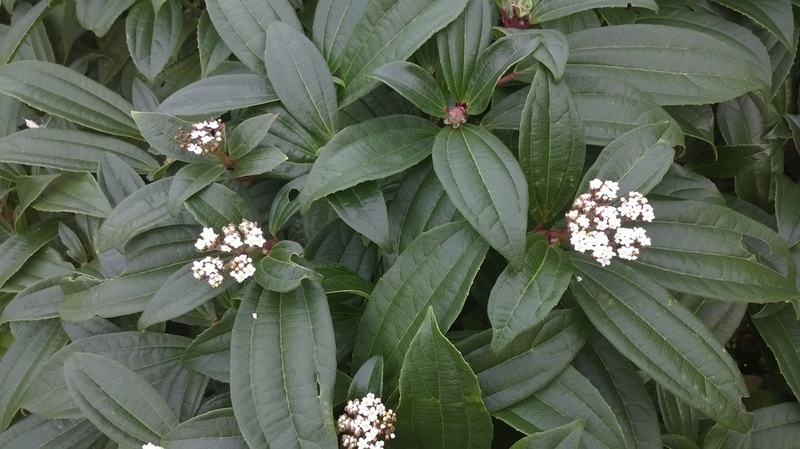 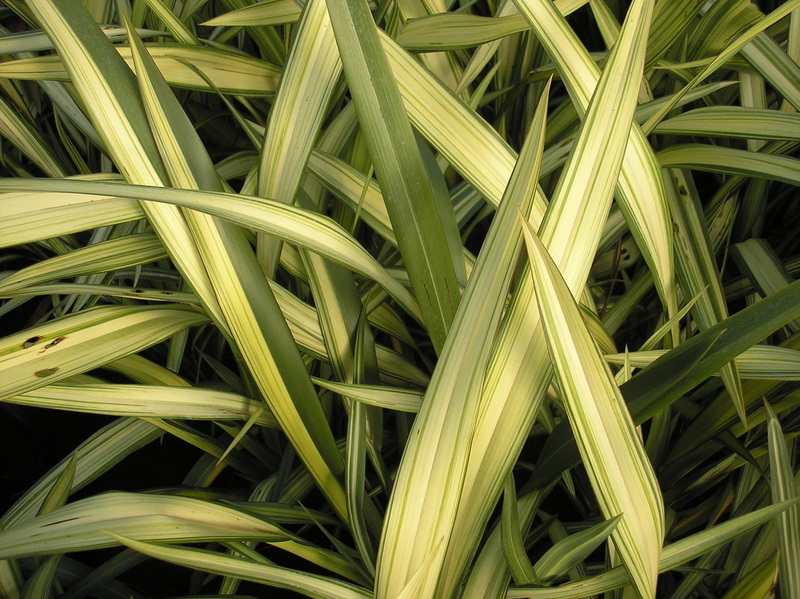 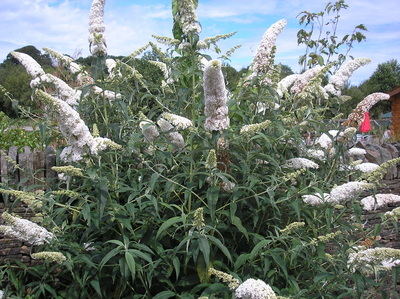 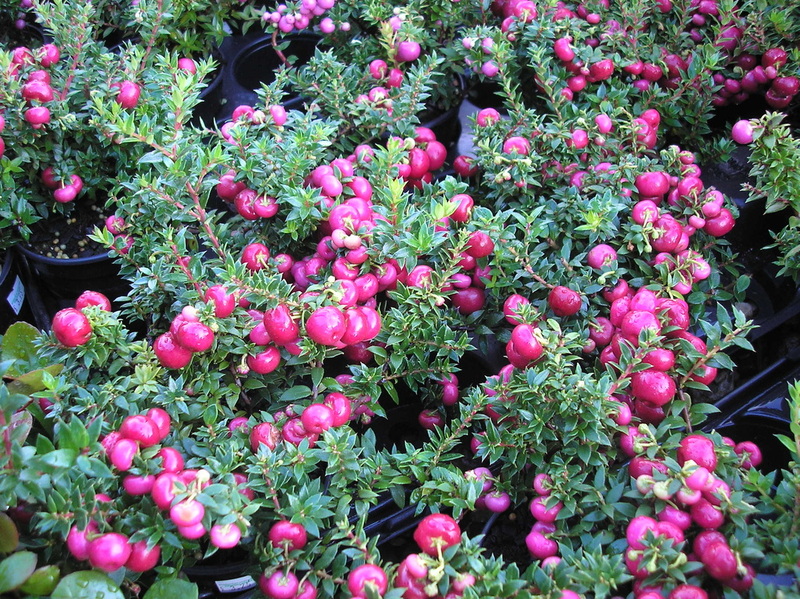 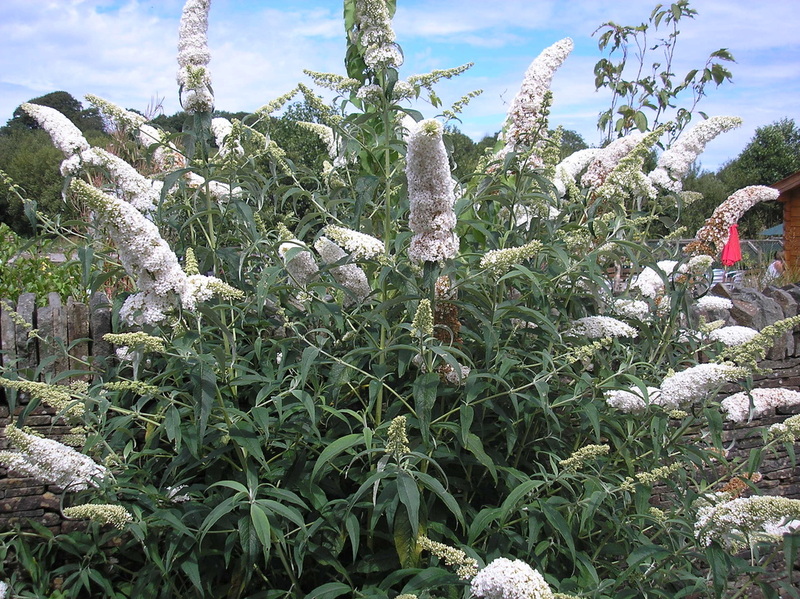 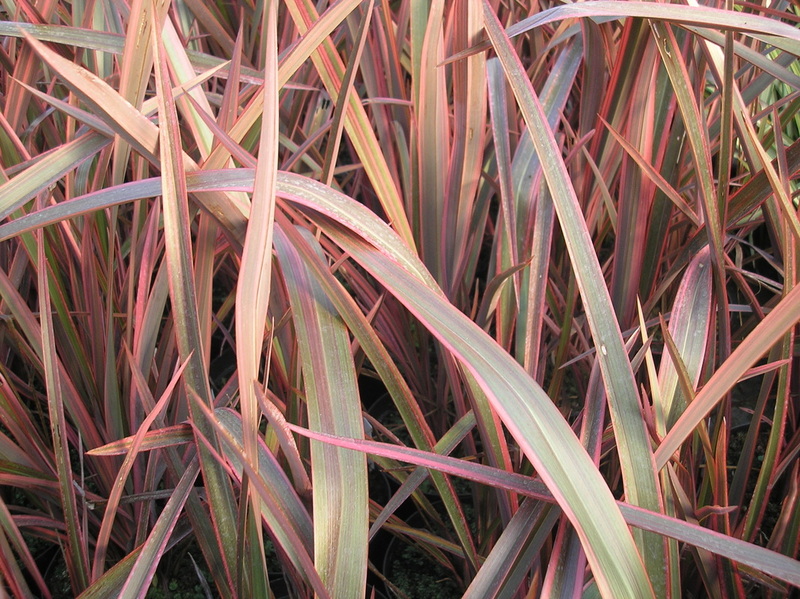 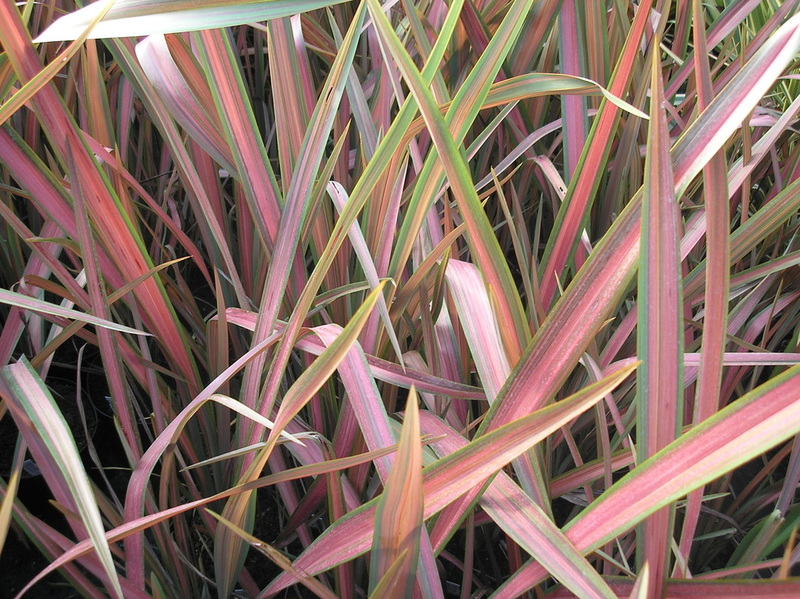 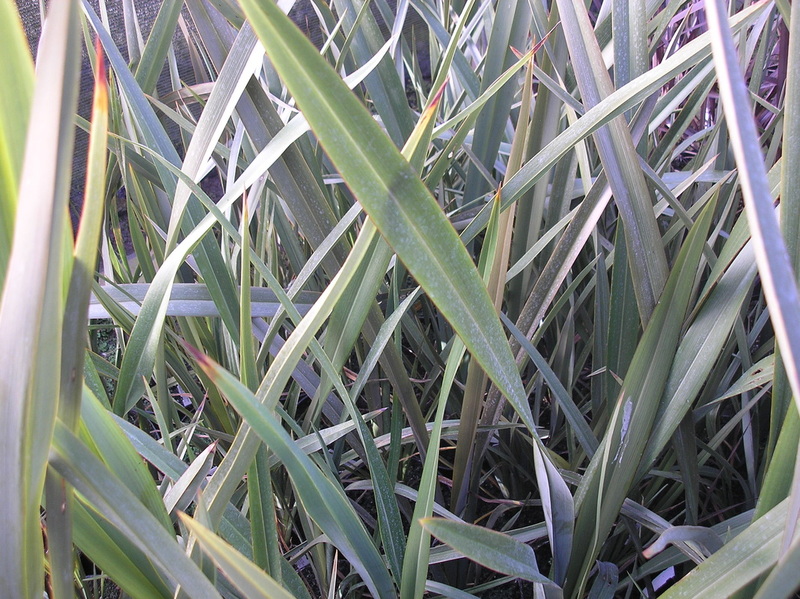 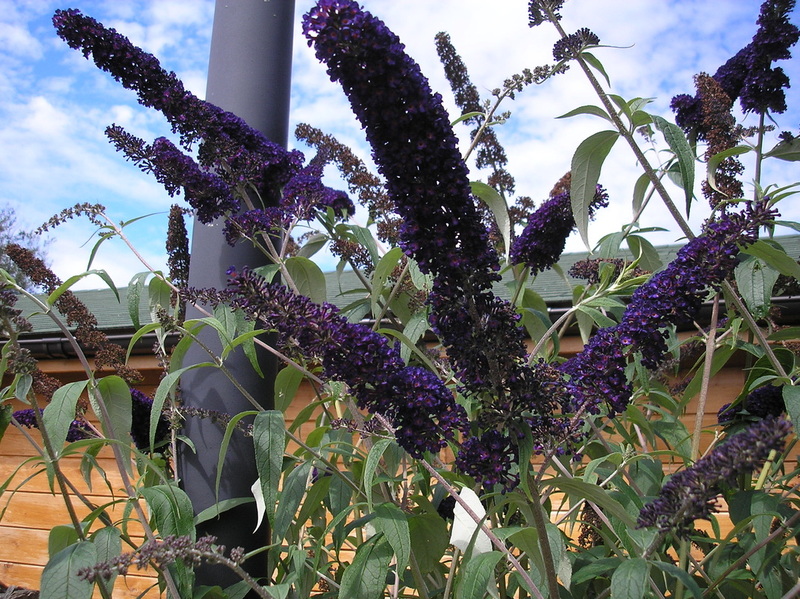 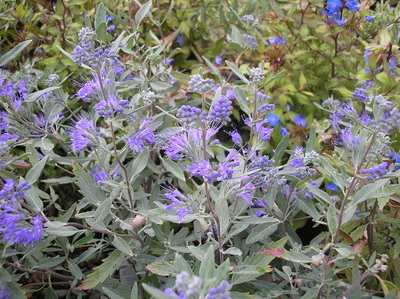 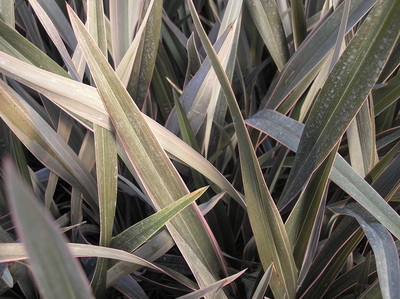 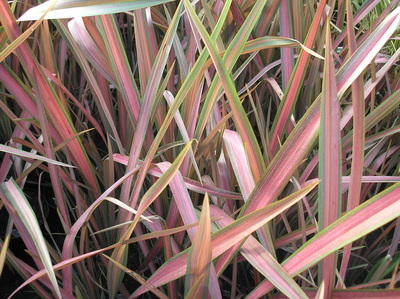 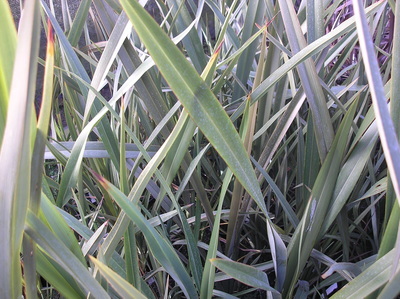 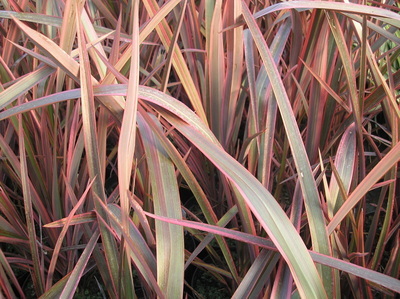 Our stock is always changing as new and interesting plants are added throughout the season. 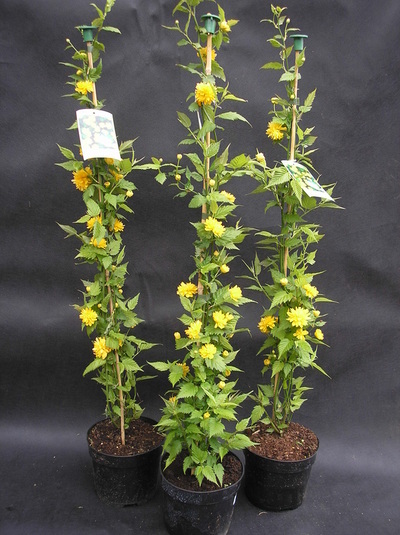 However, the plants shown below will usually be in stock and are just a small sample of what we can offer. 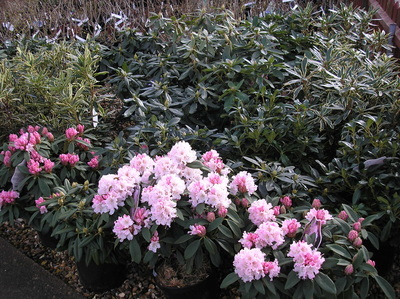 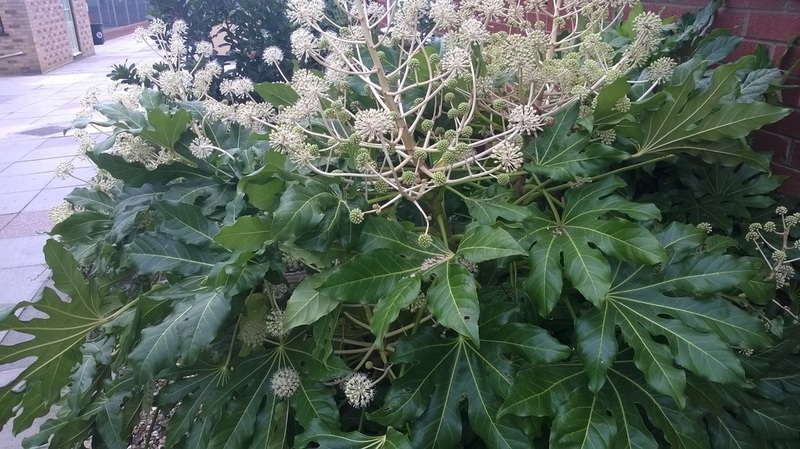 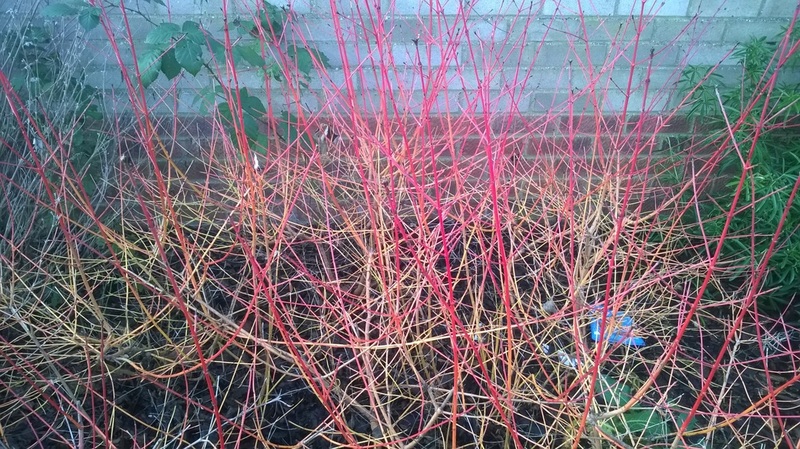 Please bear in mind that some plants are 'seasonal' and may not therefore be available all year round. 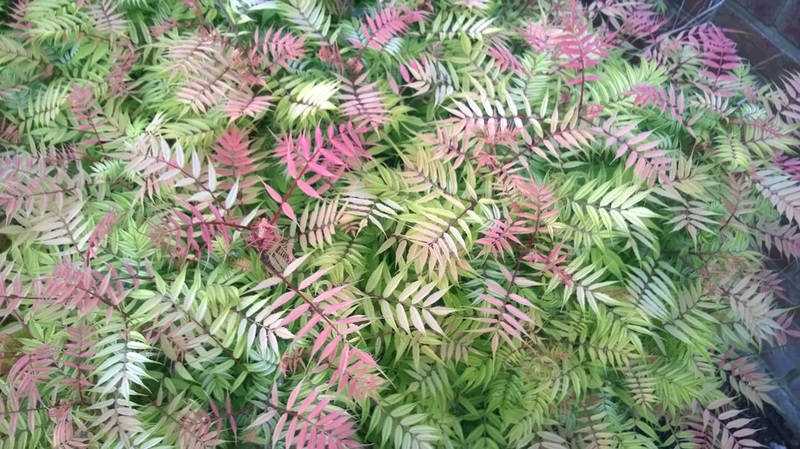 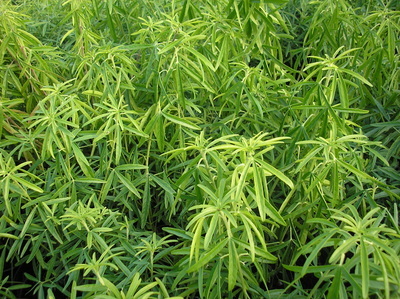 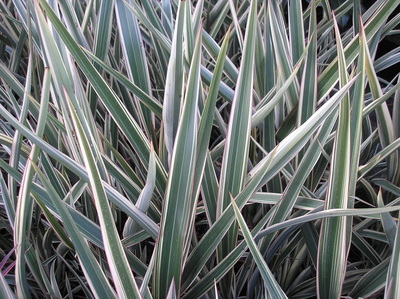 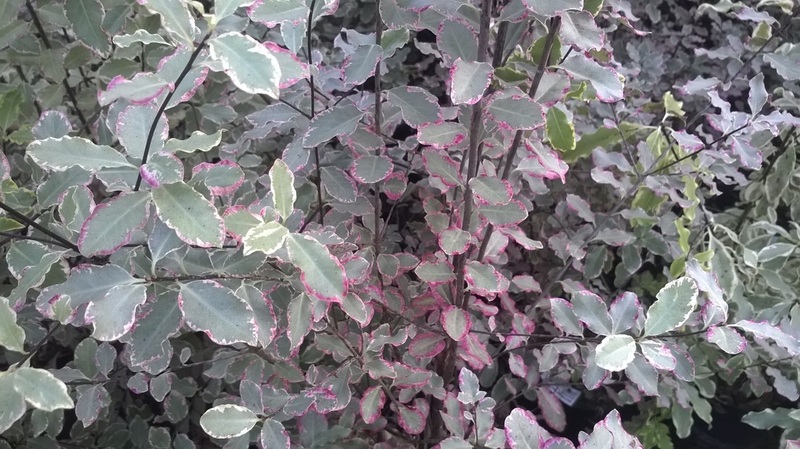 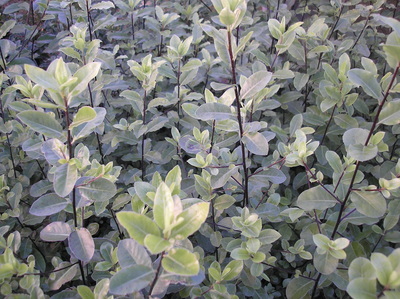 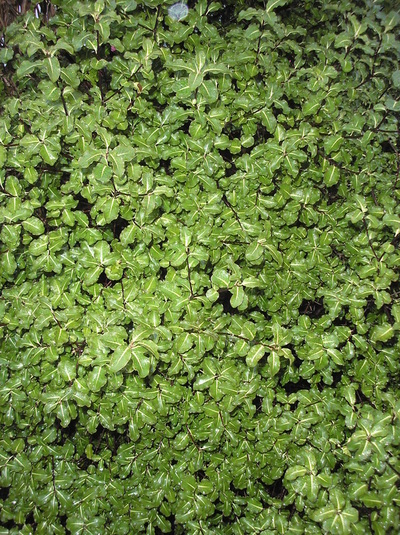 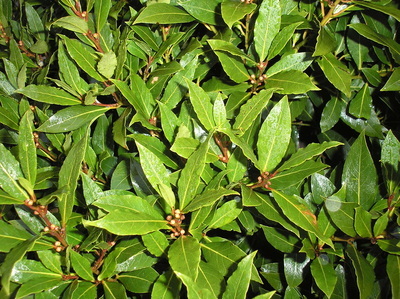 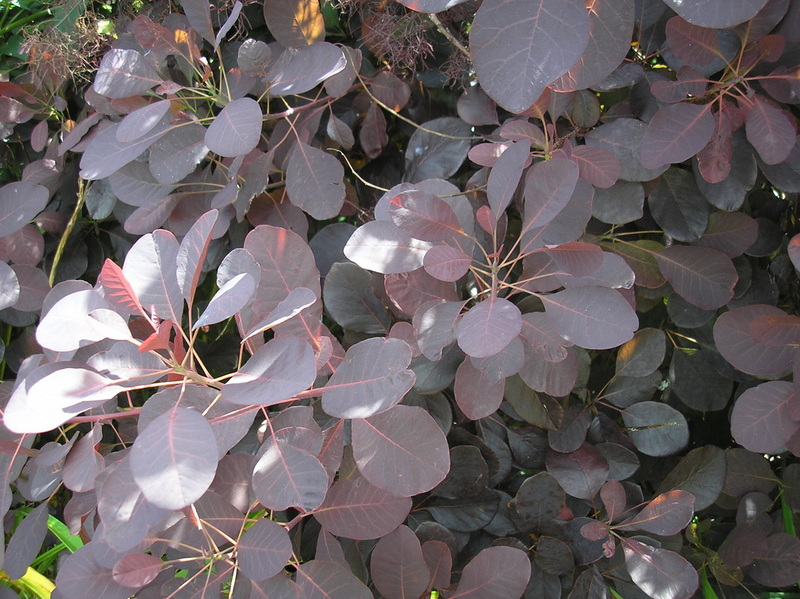 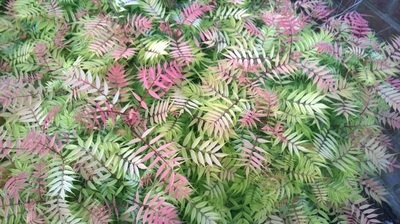 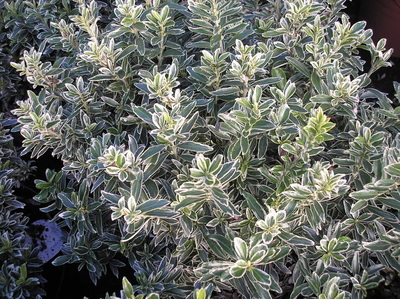 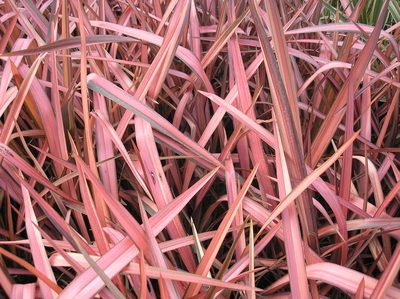 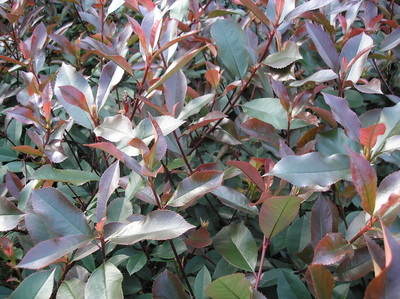 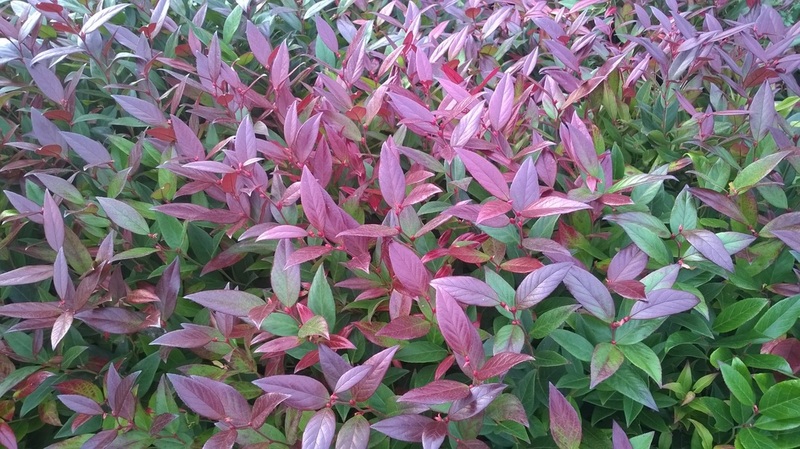 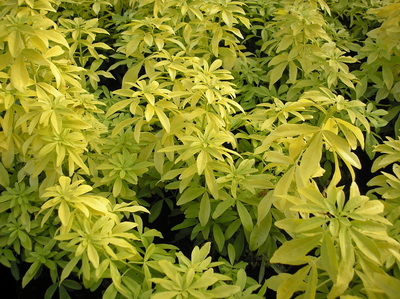 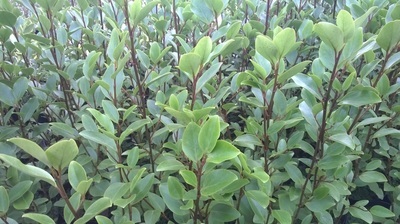 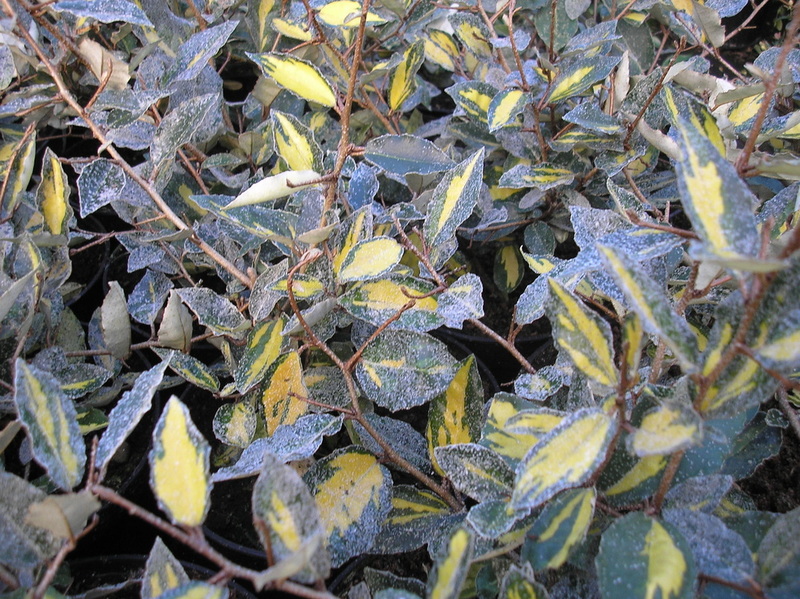 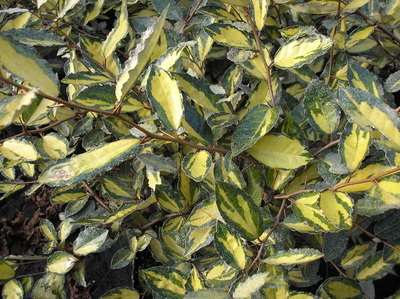 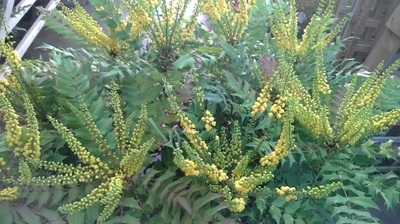 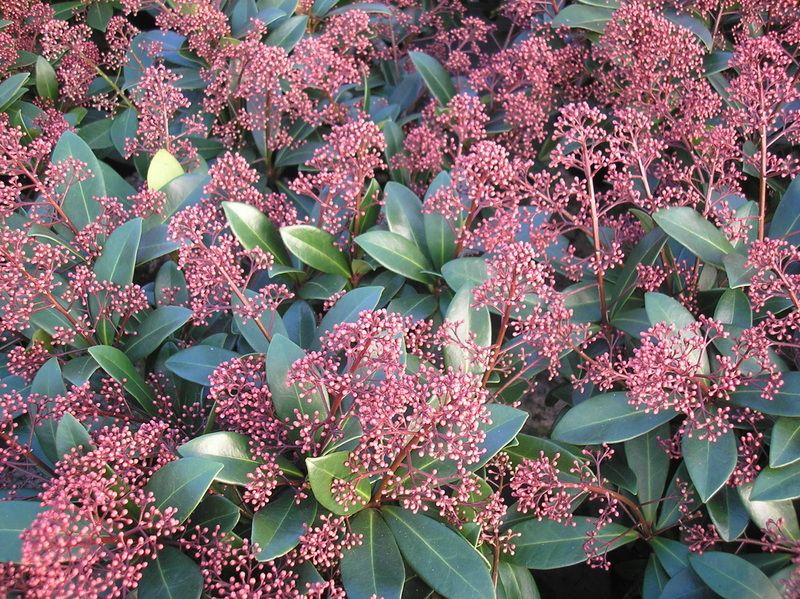 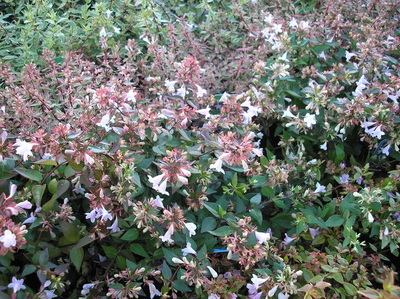 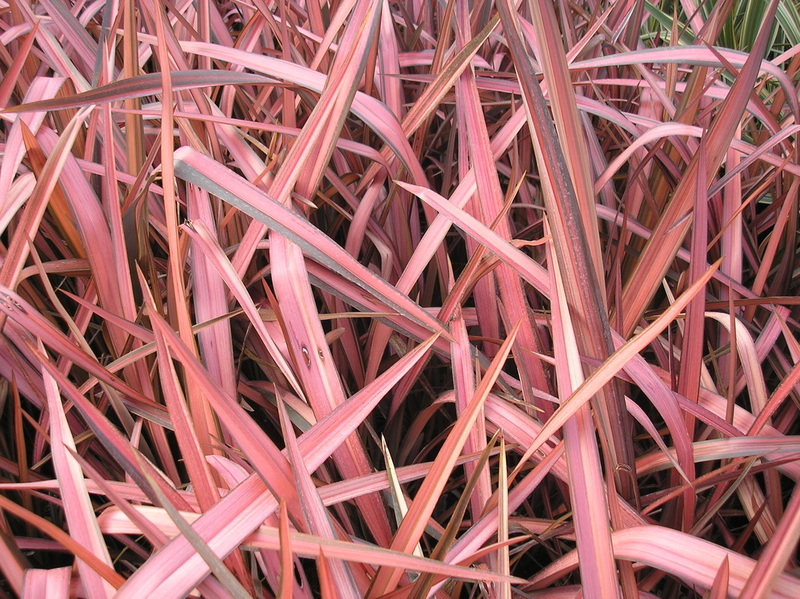 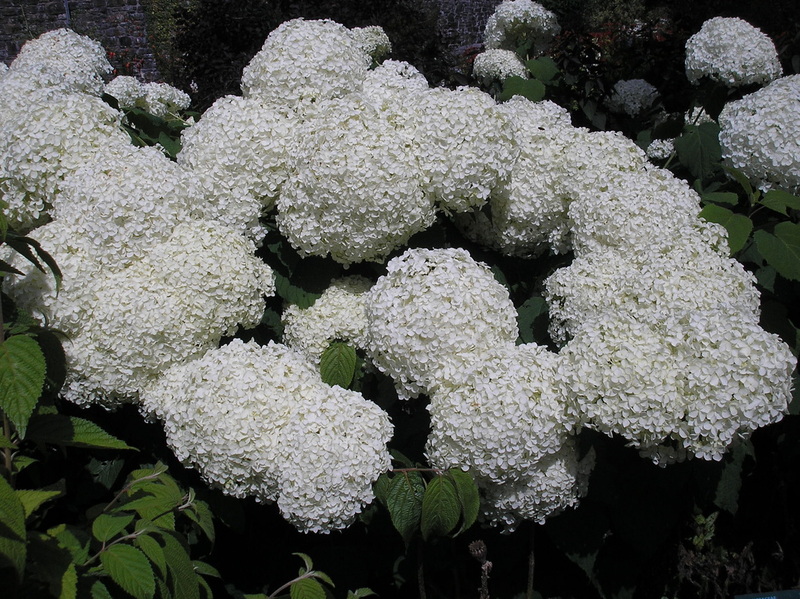 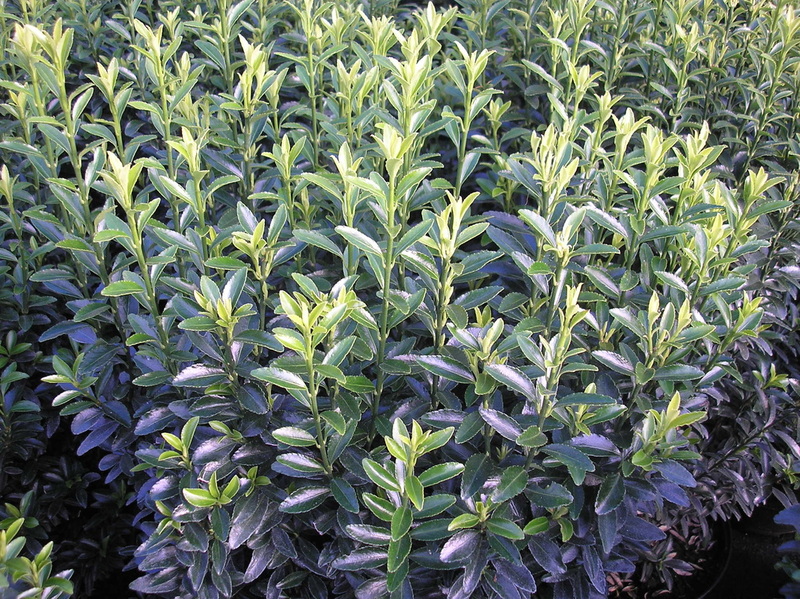 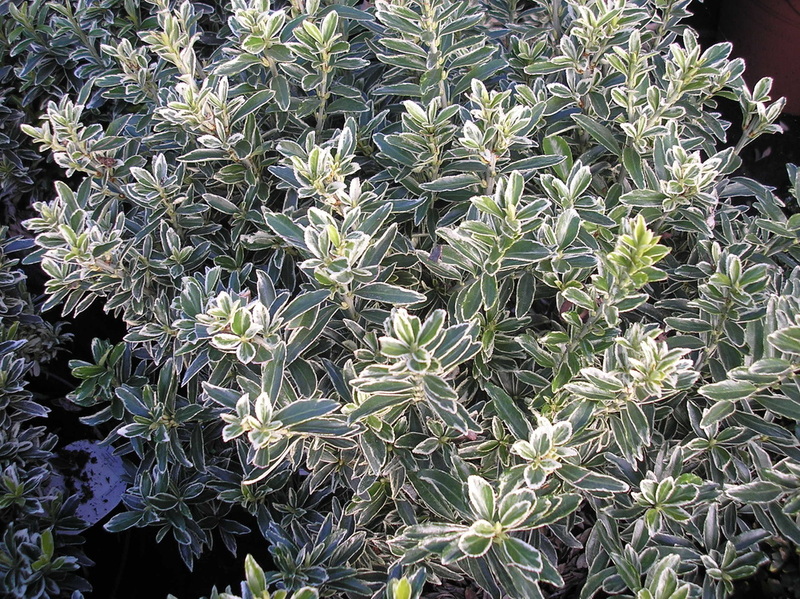 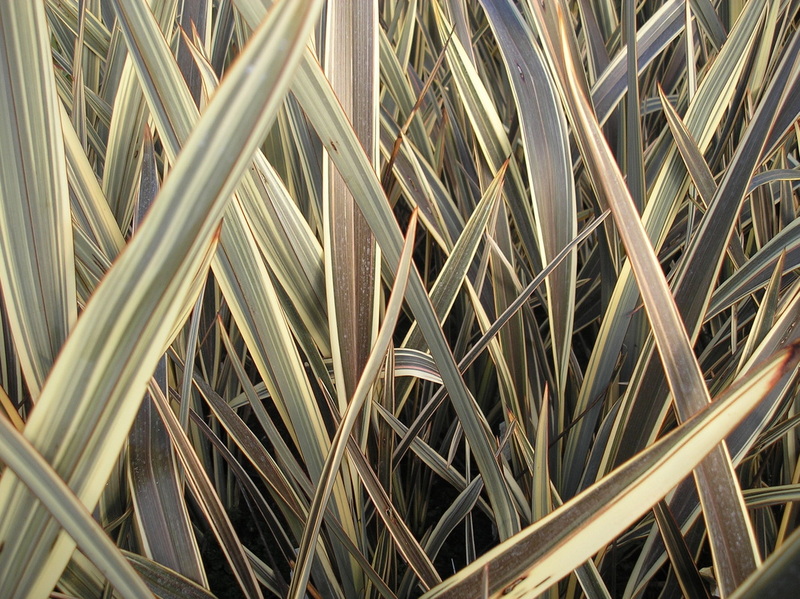 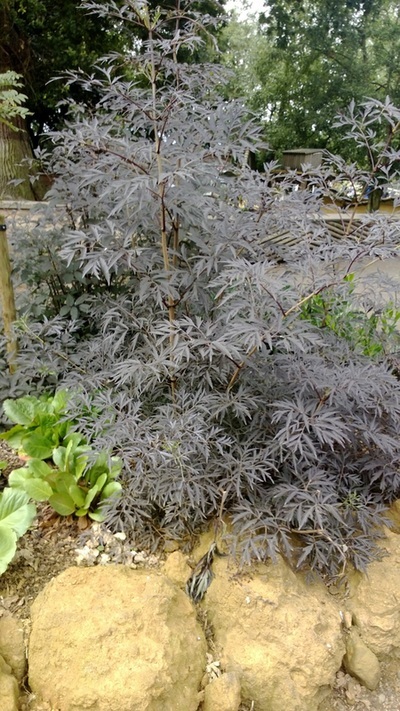 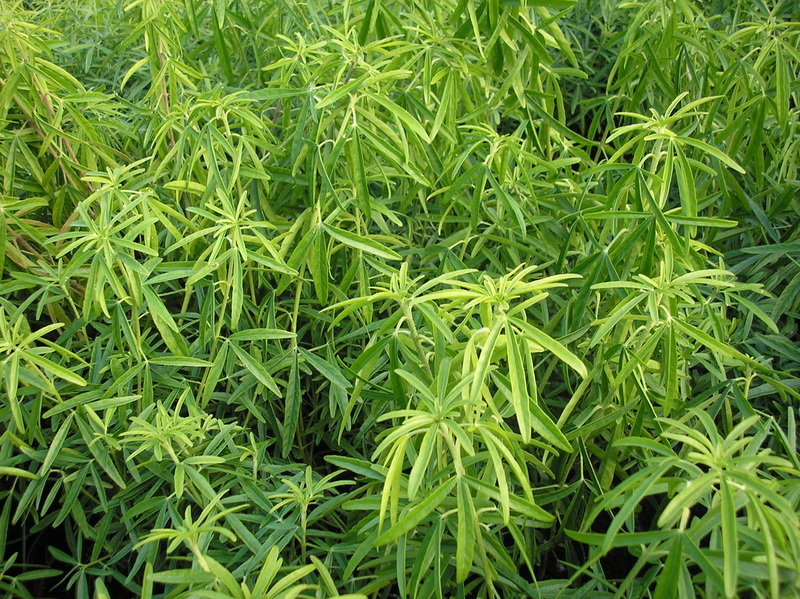 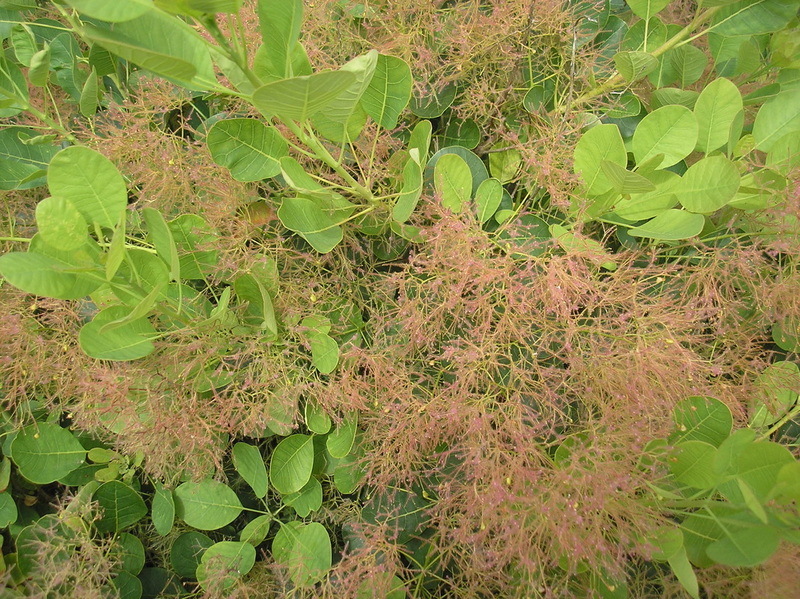 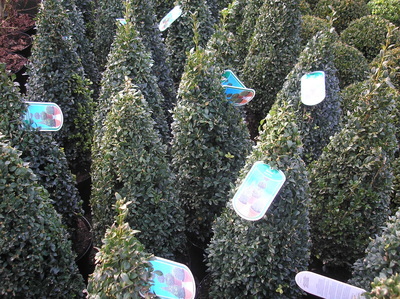 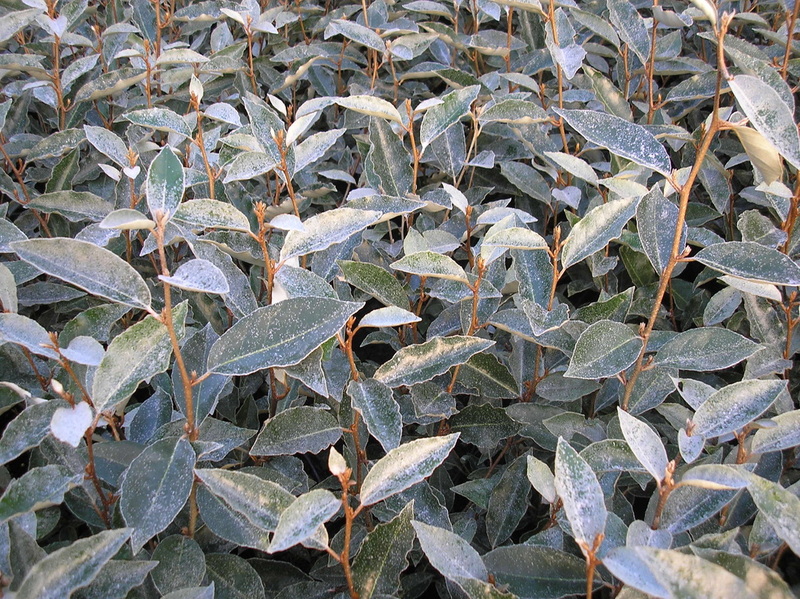 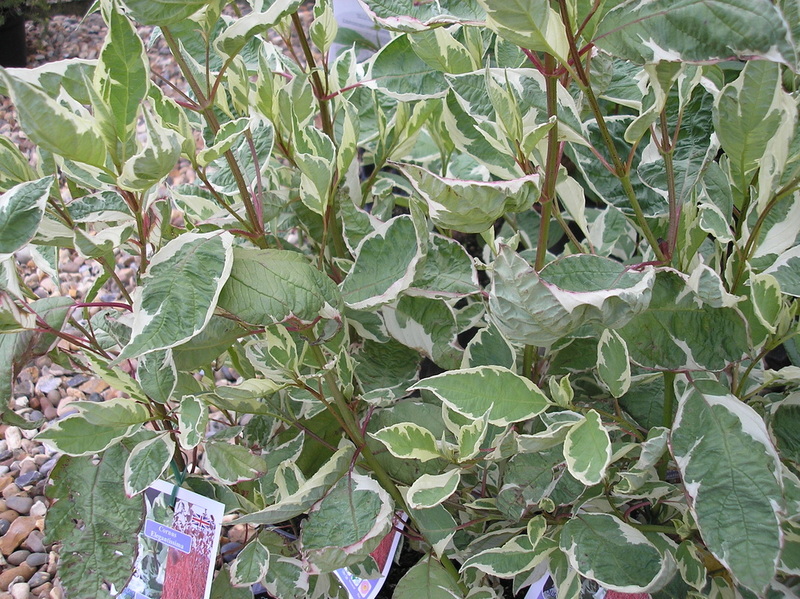 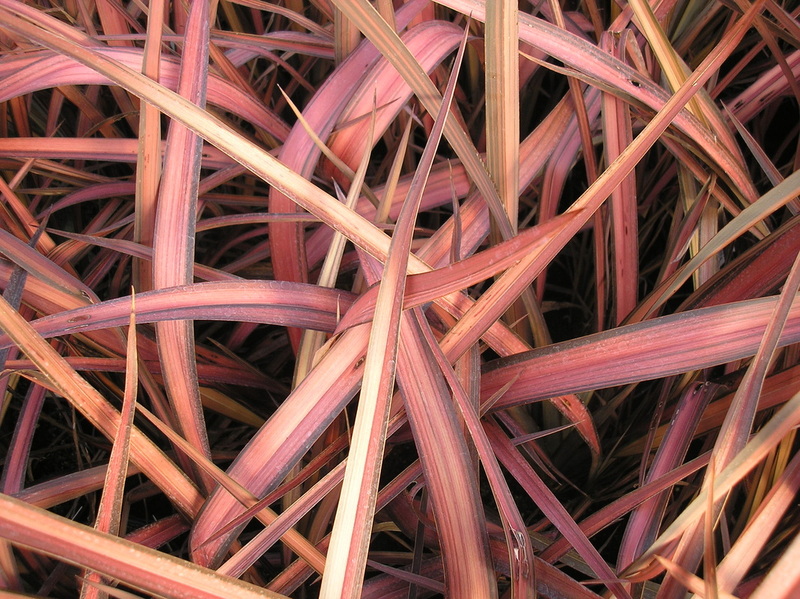 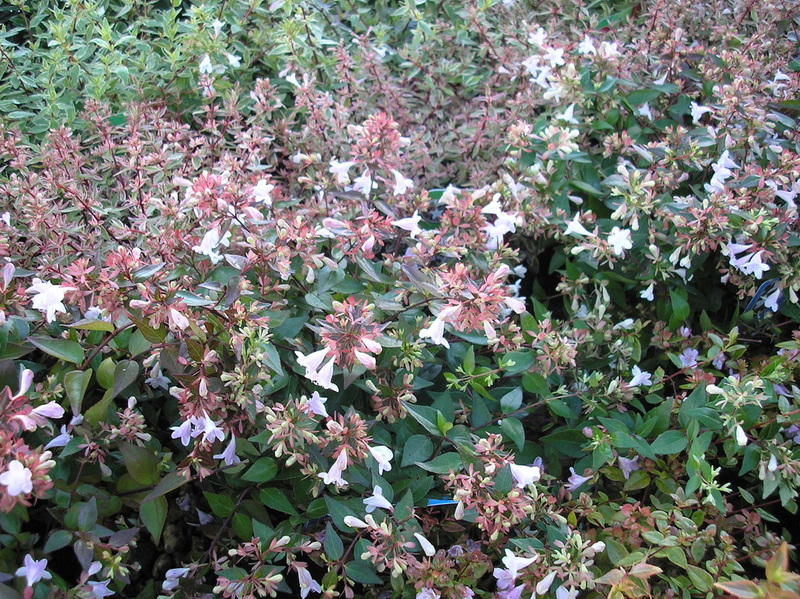 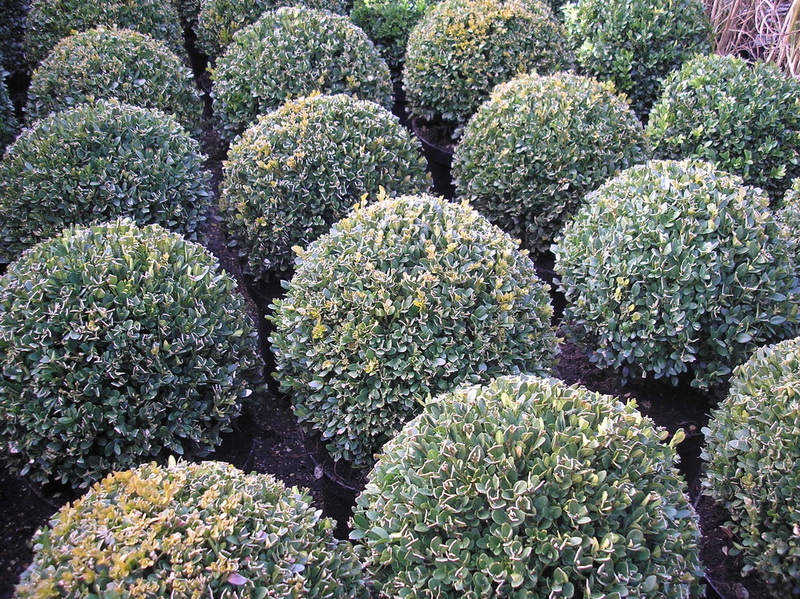 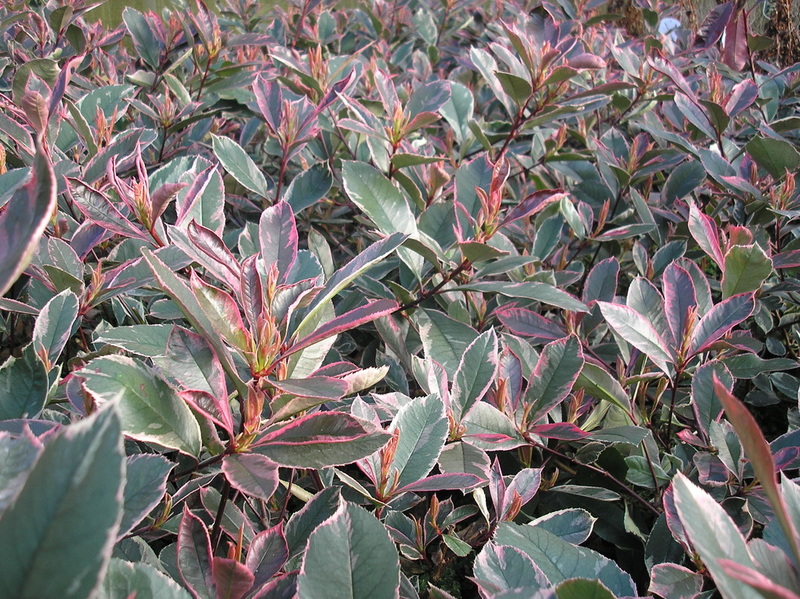 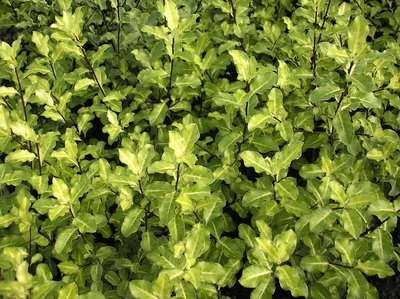 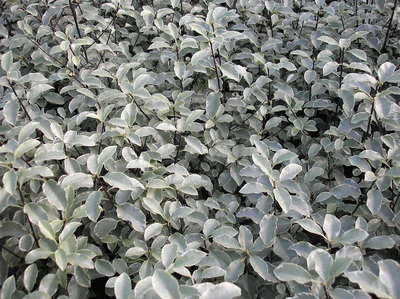 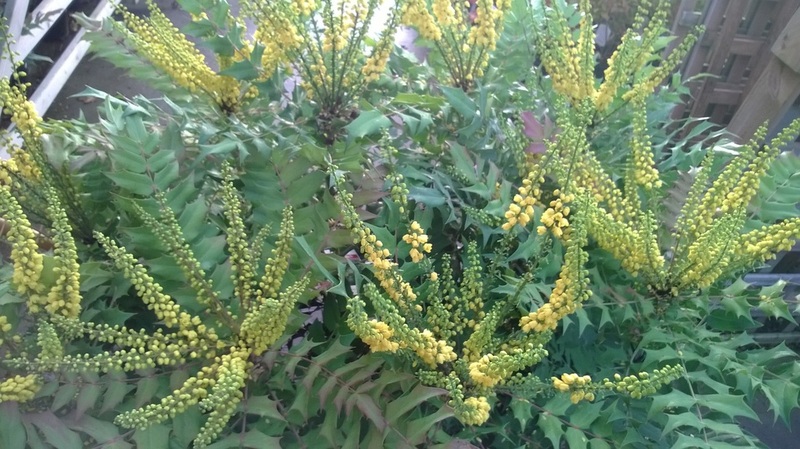 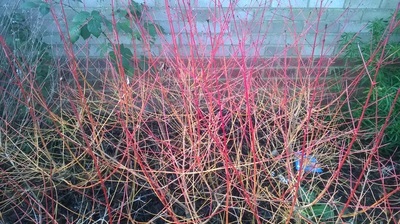 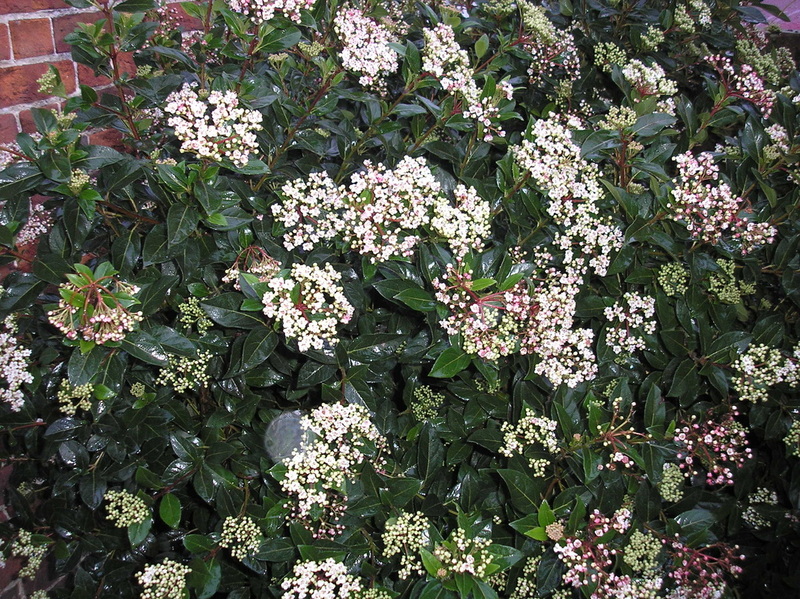 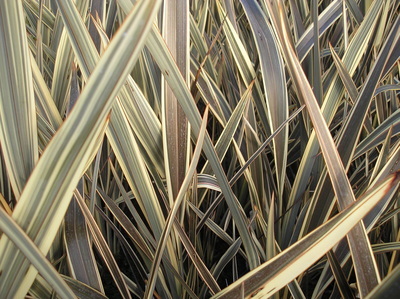 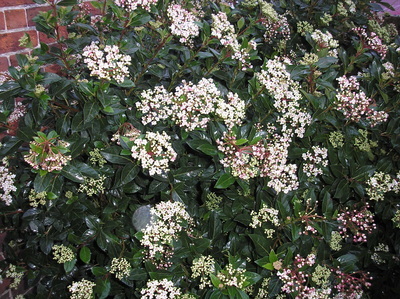 We welcome customer requests for shrubs that we do not have in stock, and are happy to try to source these for you. 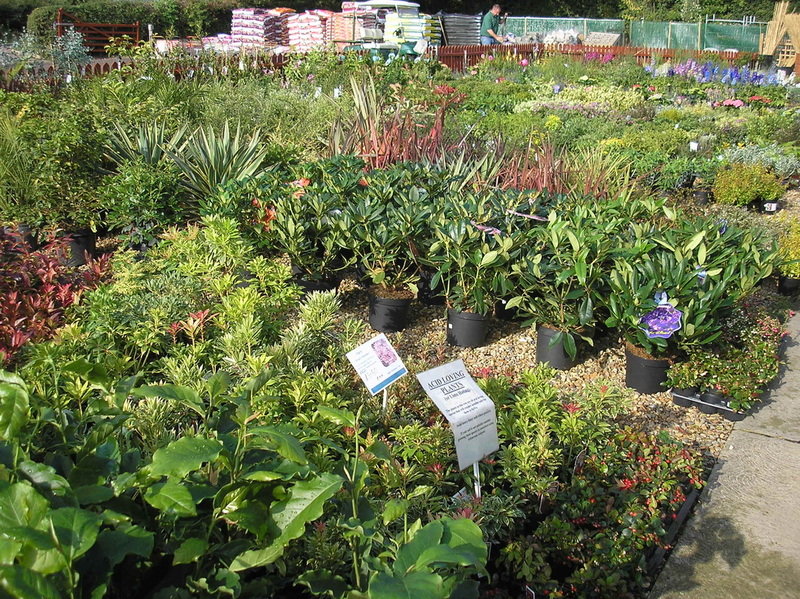 If there are particular plants you require, please telephone the nursery in advance so that we can advise what we have in stock.